I love this pair of denims. 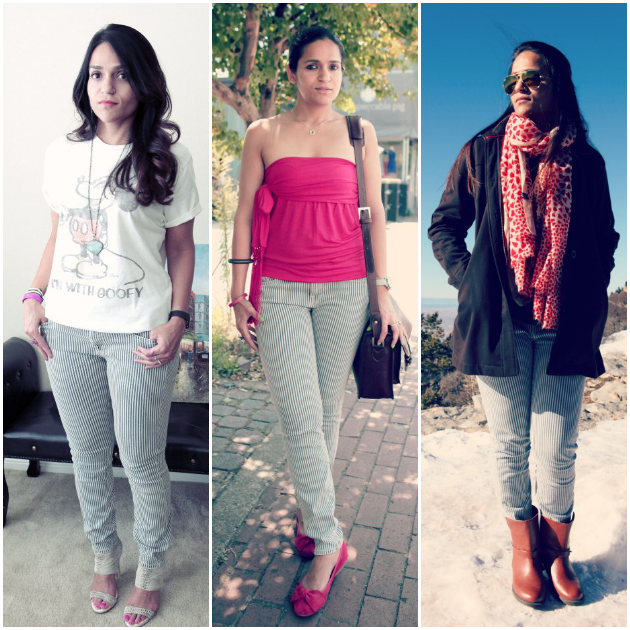 They are comfortable, body flattering and as you can see also versatile. I cannot wait to get more wear, out of them. They are extremely easy to style. Finally a pair which I can wear during warmer temperatures too.